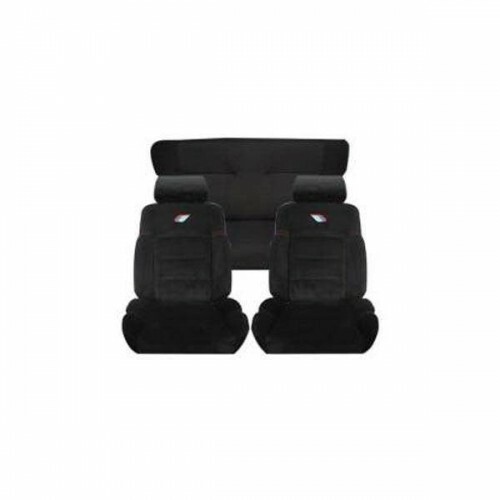 Tissus automobile yougtimers There are 311 products. 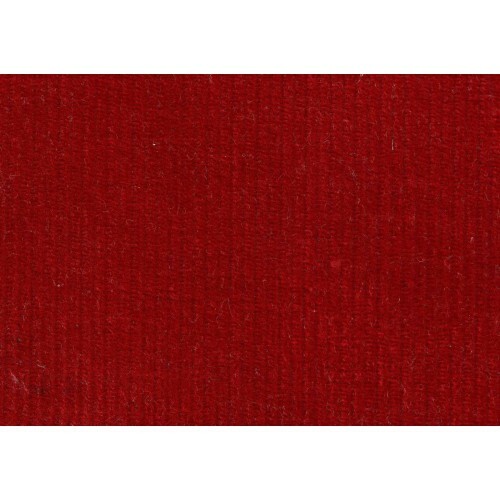 Genuine QUARTET fabric to Peugeot 205 GTI and 205 CTIAvaible in Red, Blue and Green.Sold by meter. 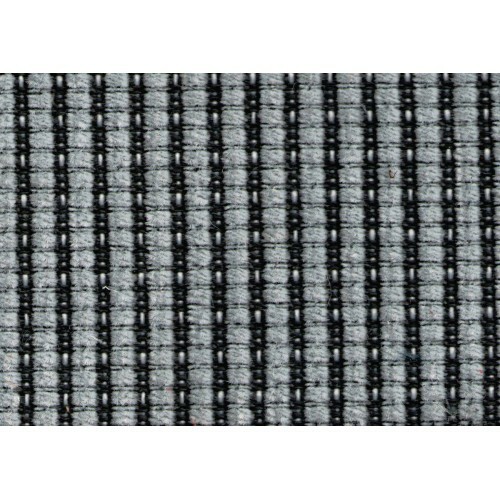 Genuine RAMIER fabric to Peugeot 205 GTI and 205 CTISold by meter. 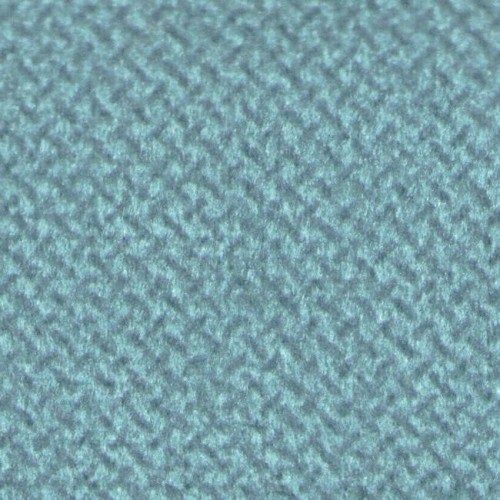 Genuine quality fabric for Golf GTI mk1.Avaiable in 5 versions. 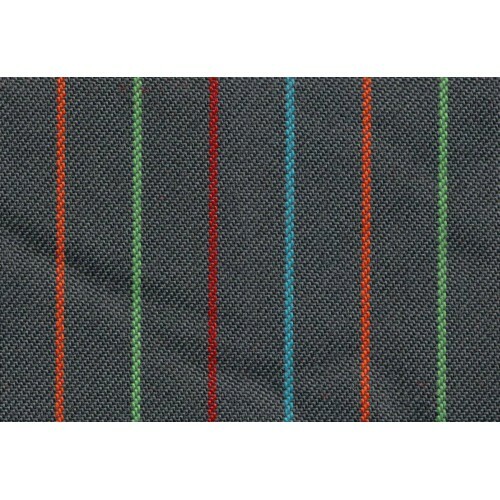 Striped Select fabric Volkswagen PoloGenuine product.Avaiable in two colors. 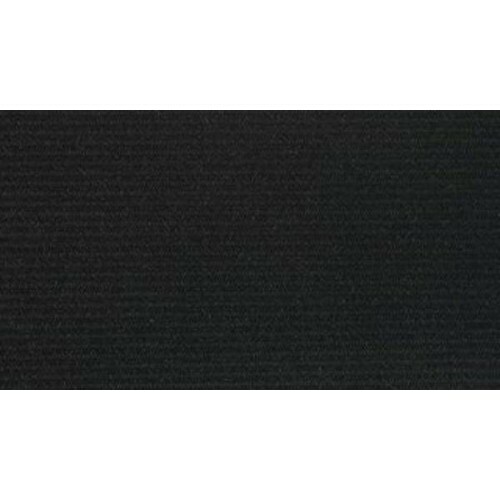 Genuine Velvet stripes for Renault 5 ALPINE & R5 ALPINE Turbo.Avaiable in 3 colors. 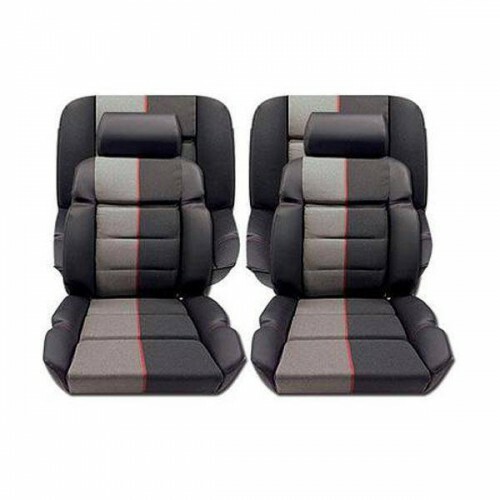 Genuine fabric to Peugeot 205 RALLYEPlain version and stripes version avaiable.Sold by meter. 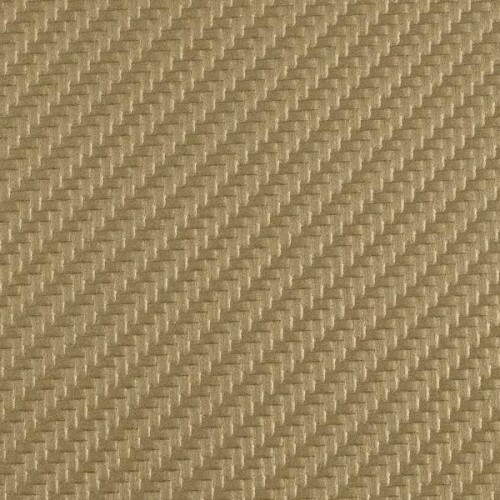 Velvet corduroy Fabric for vehicle.Ideal for covering your seats and door panels.Genuine quality avaiable in black, red and beige.Universal use.Sold by meter. 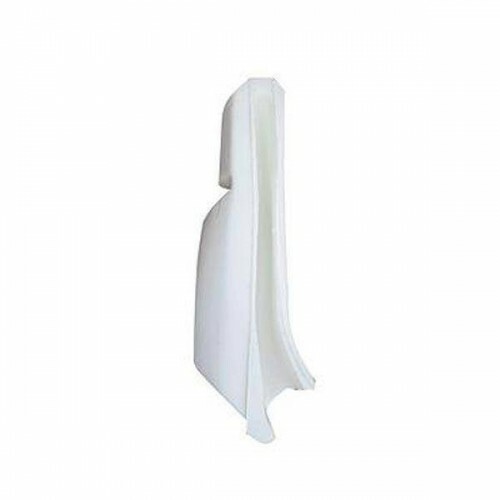 Seat foam for Peugeot 205 GTI and 205 CTIGenuine quality. 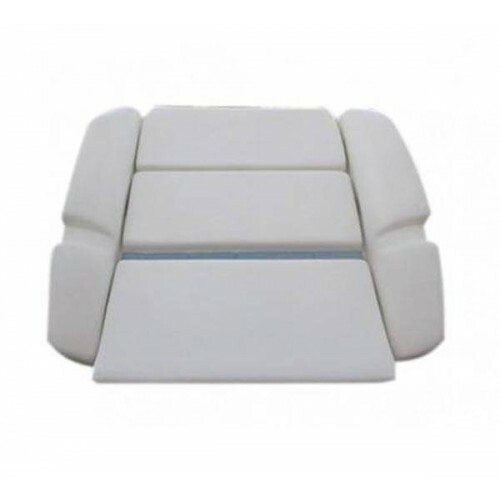 Side foam seat back for 205 GTI and 205 CTI .Sold by pair.Genuine quality. 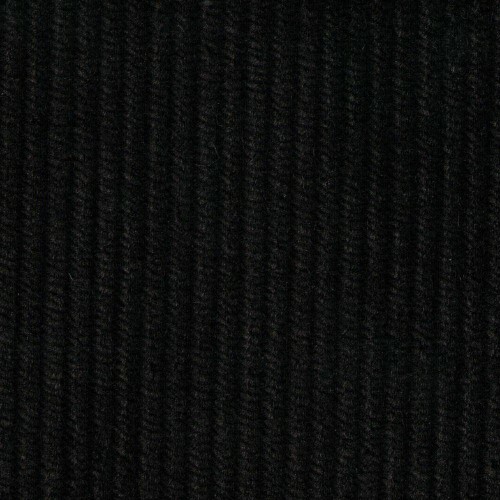 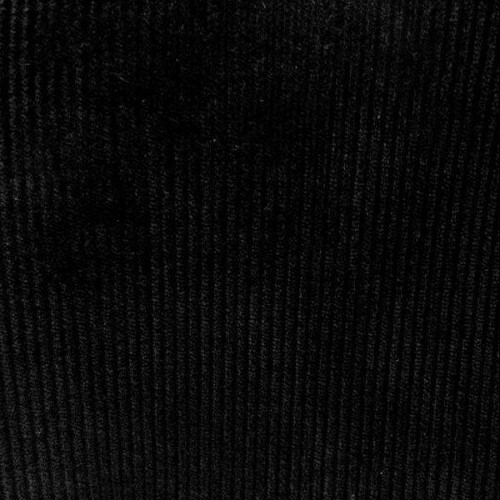 Genuine Black ribbed fabric to Peugeot 205 GTI and 205 CTI.Coordinates with fabric Biarritz, Ramier, etc.Sold by meter. 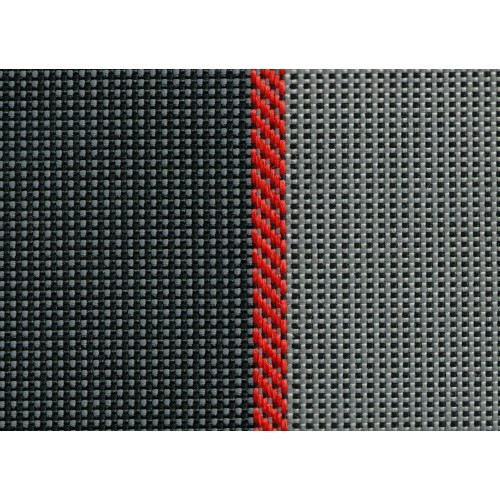 Cover QUARTET fabric and leather for Peugeot 205 GTI / CTI .Complete set ready to install caps for front and rear seats Quartet cloth / leather coast. 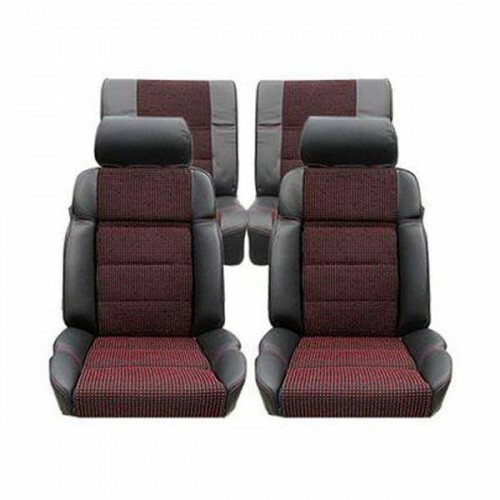 Seats cover RAMIER fabric and leather for Peugeot 205 GTI / CTI .Complete set ready to install covers for front and rear seats with Ramier cloth / leather sides. 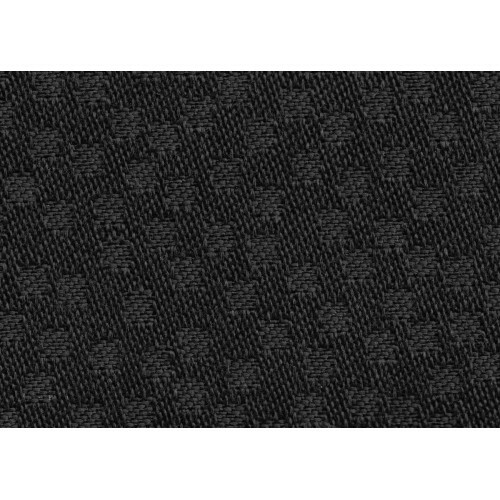 Cover Rallye fabric for Peugeot 205 Rallye.Complete set ready to install caps for front and rear seats. 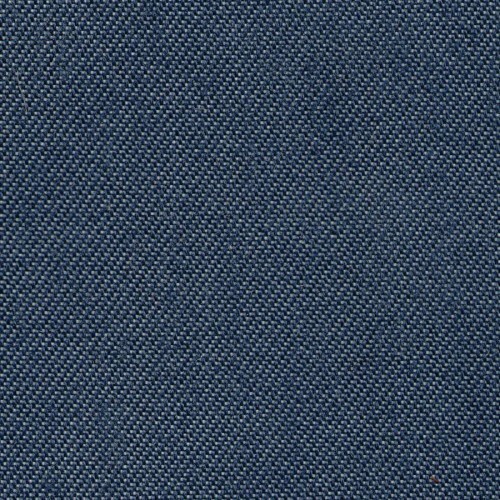 Jean fabric to 205 Junior and 205 CJSold by meter.